A Rainy Day in Vintage East Harlem-Another great find! 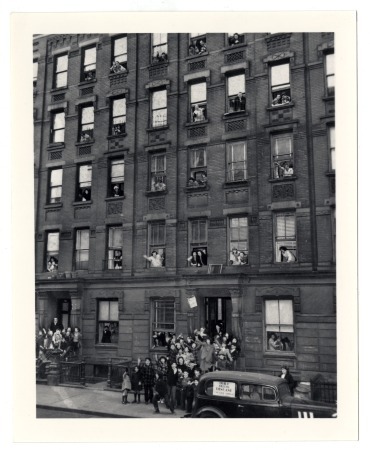 East Harlem History & Vintage photos. East 119th Street, b/w 2nd and 3rd Avenue. May 11th 1919.